I read a lot of blogs especially fashion and personal style blogs and I've recently noticed that most don’t give enough credit to basic shoes. 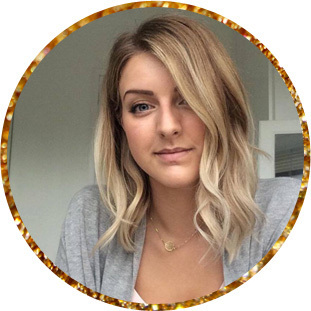 Sure the basics are covered when it comes to clothes and shoes get a look-in when discussing capsule wardrobes but aside from that we don’t give them the time of day. With my current need for a comfy flat shoe that’ll go with everything I thought I’d share my wish list while I shop for the perfect basic black shoe. I’d already decided that I’d be getting a pair of flat shoes from Spartoo because I’ll be able to get a pair I love for great value. My shortlist includes pairs of flat shoes by Melissa, Marc Jacobs, Ravel, Alexander McQueen, ALDO, Dune and other brands that I like a lot and know are reliable. 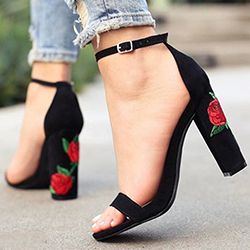 Similar to when shopping for heels there are certain flat shoe styles that feature more often than others and trends that litter magazines and other blogs which we then find ourselves lusting after. The pointed toe is the biggest style for me and most likely what I’ll end up buying but there are other trends that I find myself drawn to as well. 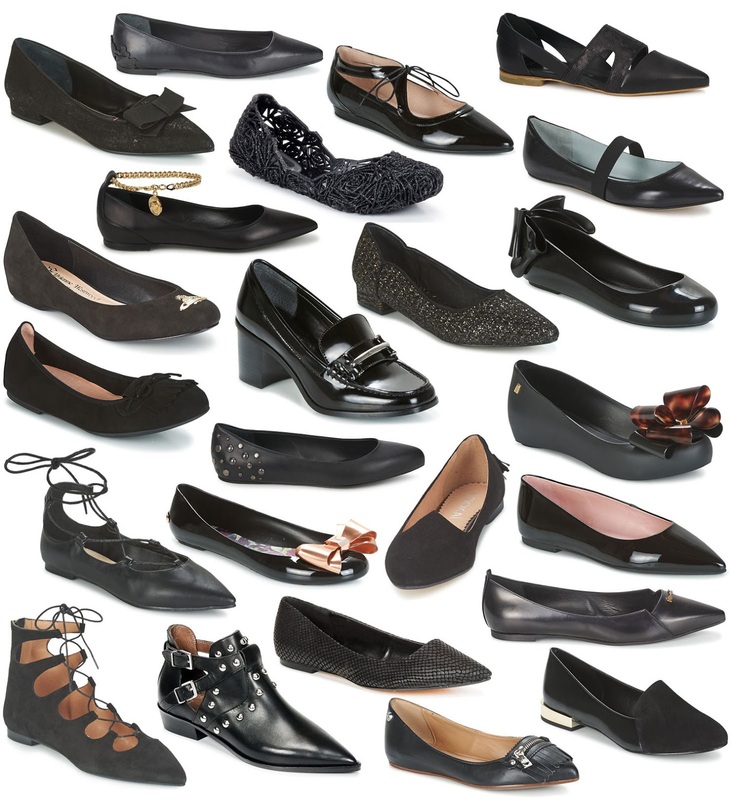 I recently published a wish list full of pointed toe heeled shoes and now as my love for this style continues it’s only fitting that I should want a pair of basic black flats with a pointy end. For me a pointy toe shoe is simply classy and dresses up any outfit so a pair of flat black pointed shoes would be the perfect addition to my wardrobe. A loafer or slipper style is one of those shoe trends that has become more prominent recently, especially slip on styles. I prefer to have a back to my shoe unless its a flip flop so with that in mind I've been looking at loafers with a slight heel or toe detail with tassels or in the shape or style of a slipper. The patent low heel loafers are my favourite along with a mixed suede and leather pair by aldo (bottom right). This style has been prominent in heeled courts and sandals for some time now and it’s still really popular so why not invest in a flat shoe that featured a lace up style. This type of flat can be one of those shoes that looks basic under a pair of jeans and completely different when you reveal the rest of it wearing a skirt or cropped trousers.